Sweet Jules turned one, my little baby planner all grown up! (Sniff sniff! That I won’t see her every three months now : ( But she has grown into a beautiful little toddler, ready for walking, chasing and lots of fun. 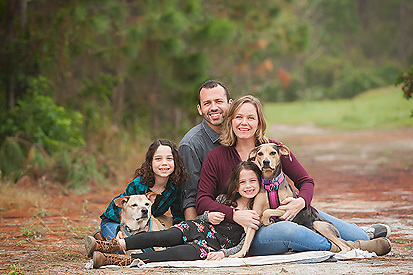 Thank goodness Mommy and Daddy booked one of my holiday mini sessions so I get to see her again in a couple of months. ; ) I love watching this family grow, it has been so great getting to know this family and I’m truly blessed with amazing clients that value my work and the memories I’m able to capture. 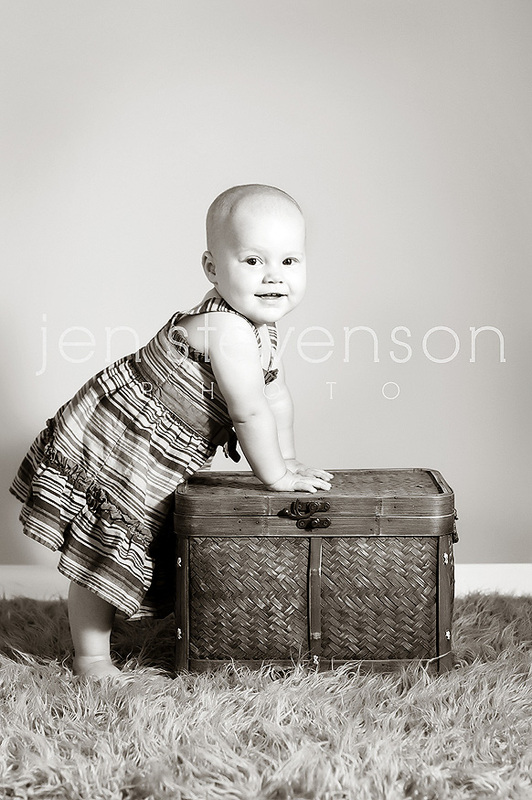 Happy first birthday sweet Julianne! You are beyond precious and just a GORGEOUS baby girl. If you are interested in booking a session with us please visit our website for more information. 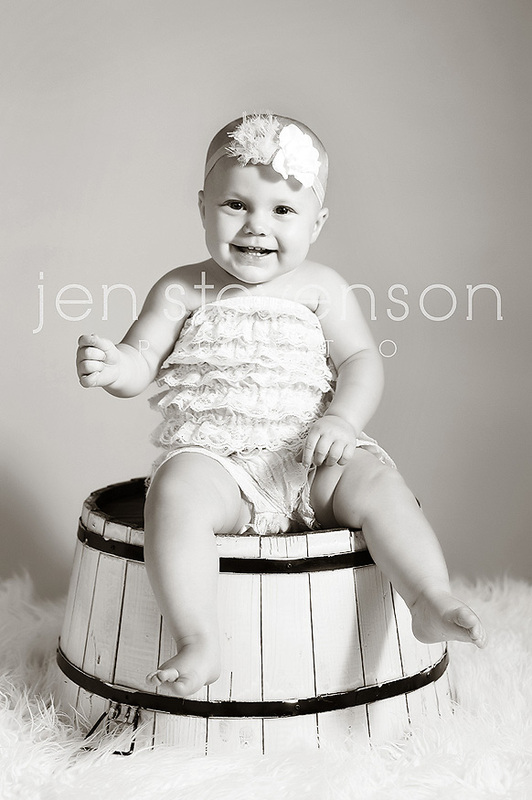 www.jenstevensonphoto.com We would love to hear from you!